I still can’t believe I am giving away this recipe. You absolutely do not know how it was guarded. So, hopefully, you can make it correctly. I would enjoy knowing of your results. Sahuaro Sauce is not to be confused with the sauce that I first developed for the restaurant chain our family started in the early 1980’s. It may be similar, but this recipe is non proprietary. You can enjoy this as a dip, salad dressing or to dress your sandwiches or sub’s. This is a very versatile sauce. 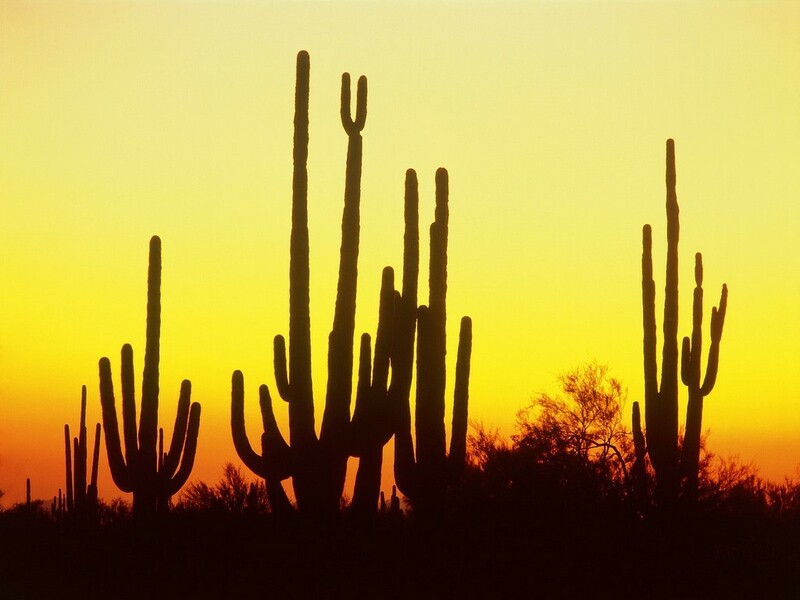 It is so named for the cactus indigenous to the desert southwest area of Arizona and parts of Sonora Mexico. Those are the large cacti that grow with multiple arms and are seen in many of the old western classic’s. If you haven’t been to the desert southwest, it is worth a visit. West of Tucson, on the other side of the Tucson Mountains, lies some of the most beautiful desert in the world. Additionally, you can enjoy Old Tucson movie studios and The Desert Museum. Mix spices and mayonnaise together in a mixing bowl, low speed, or hand whip. Add the buttermilk slowly and the milk as necessary to get the desired consistency. This recipe will make 3/4 gallon sauce. It will keep for several weeks in your refrigerator – if it can survive that long!! It really is that good. I fell in love with the sauce when I was in High School! Sahuaro Subs across from Buena High School!!! Have been craving it ever since! Hallelujah, I found it!!!! Thank You!!! !